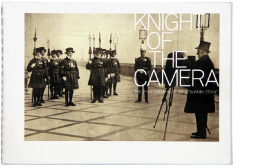 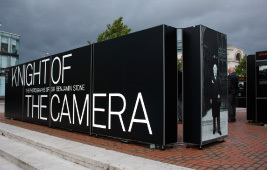 Intro worked with exhibition designers Standard 8, to create an exhibition for Birmingham City Council featuring the photography of Sir Benjamin Stone. 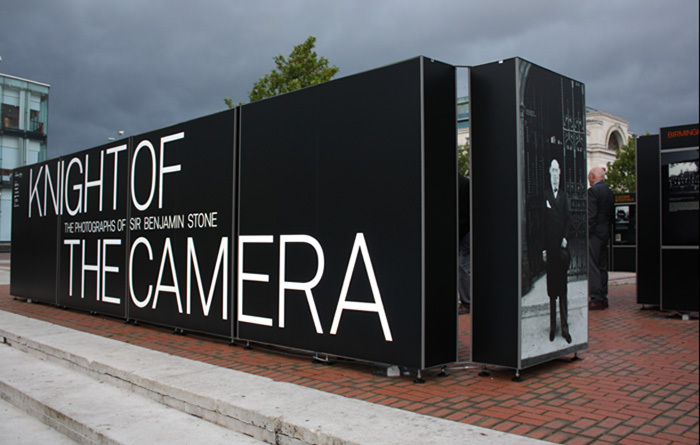 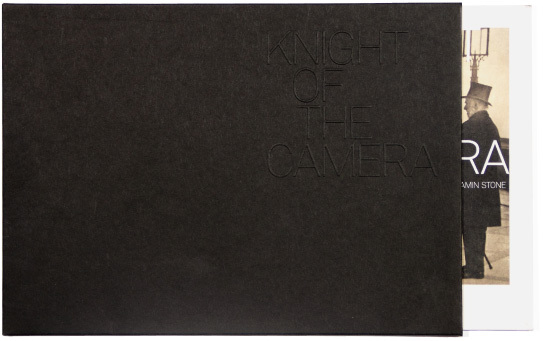 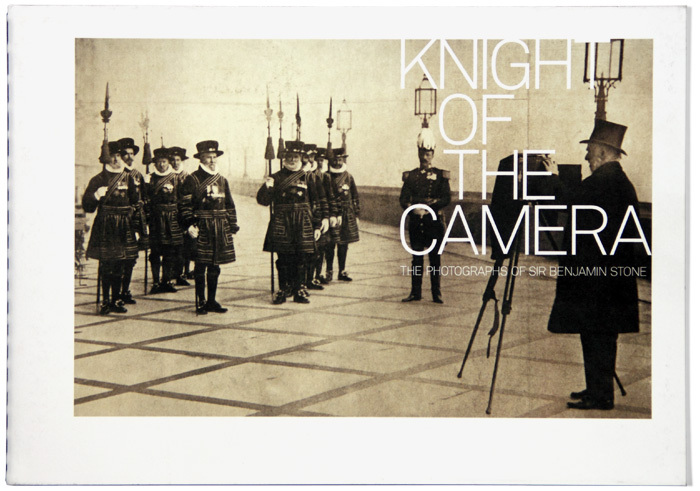 Stone was a household name one hundred years ago, for being both a Conservative MP and a photographer who prolifically documented affairs in Parliament and English customs and festivals, among other things. 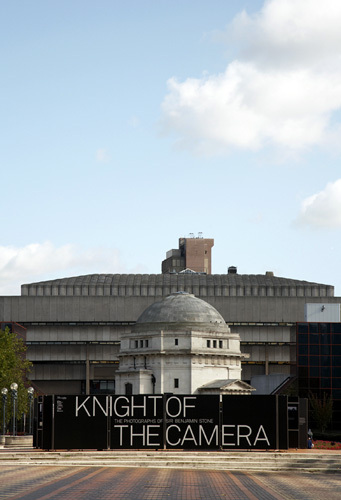 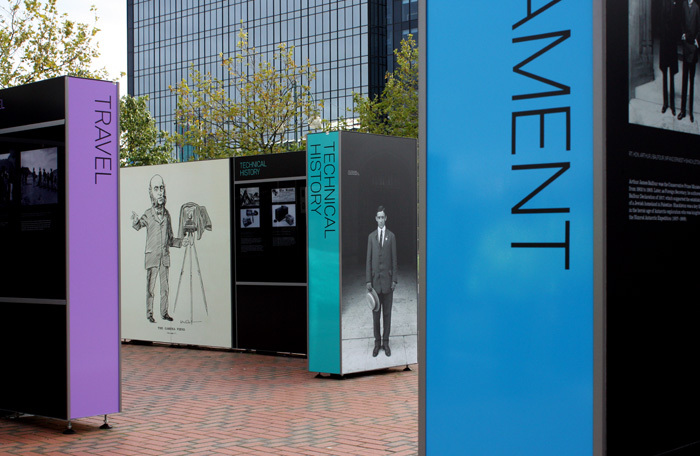 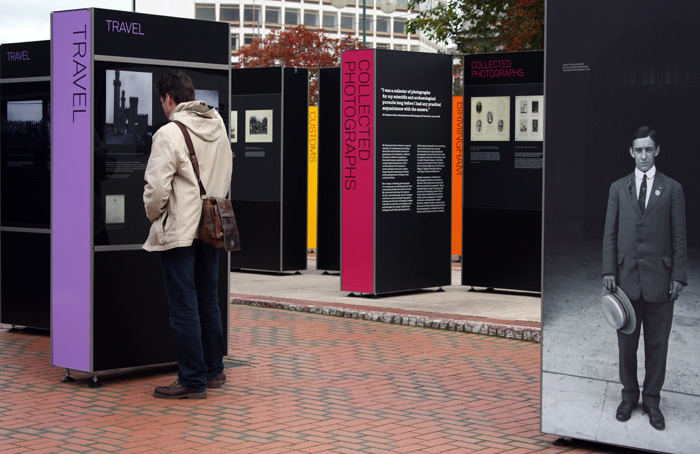 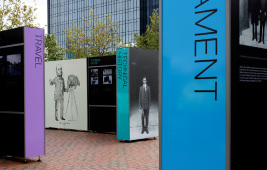 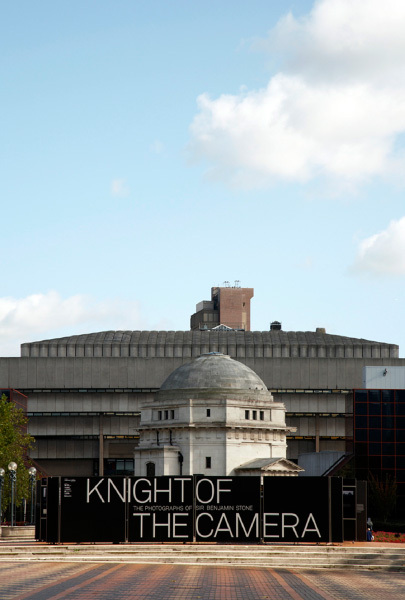 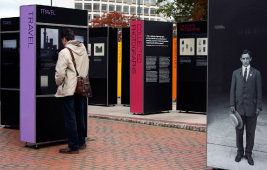 The exhibition was staged in Birmingham, in Centenary Square to coincide with the Conservative Party Conference.